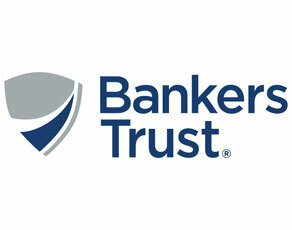 Bankers Trust - CAS Ltd.
CAS has on behalf of Bankers Trust, undertaken the lead project management role, liaising with Bankers Trust communications management, British Telecom and other network providers. Communications with the market floor at Bankers Trust has been a key issue throughout the planning stages, with the rollout of the new services imminent. CAS has concentrated on ensuring current trading systems are meeting minimal description (dealer boards are IPC, recently upgraded). CAS has been involved with the Year 2000 project planning across Europe and business continuity project, liaising with many other Bankers Trust departments as required.